IT’S OFFICIAL!! Our FIRST SUNDAY in our new permanent facility will be Mother’s Day, May 13th!! We’ll offer 3 identical services at 8:30, 10, & 11:30am! 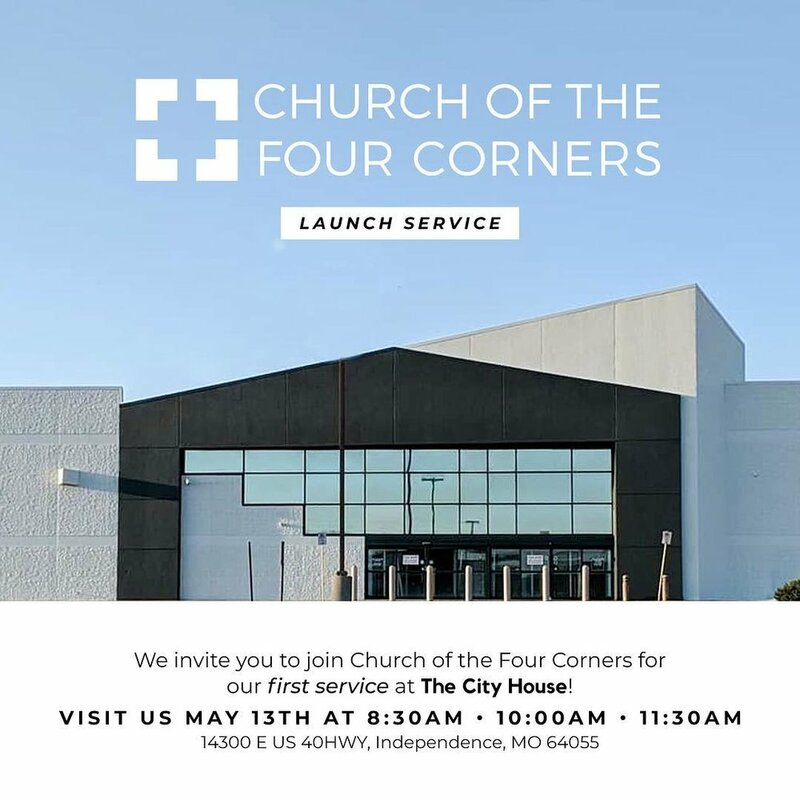 This will be a day you won’t want to miss as we launch into a new chapter as a church!! Invite, invite, invite & help us spread the word!